I sat outside, cross-legged in front of a camera. 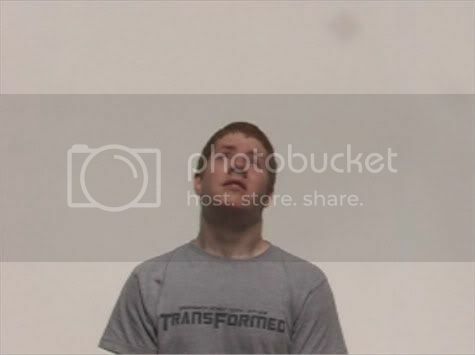 I began by looking up from the camera into the sun and held my eyes open for as long as physically possible. When I could no longer stare at the sun I looked back to the camera and blinked away any tears, without using my hands to rub my eyes. When my eyes were clear again I returned to staring at the sun. This performance is an articulation of my desire to express my emotional state both physically and artistically. 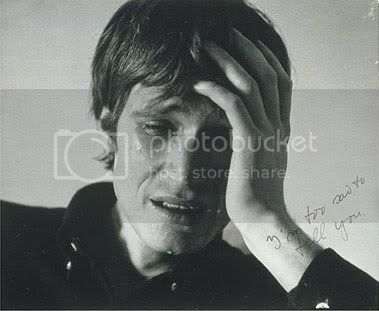 This piece also references the work I’m too sad to tell you 1971, by Bas Jan Ader, in which the artist is recorded crying in front of the camera. Tiresias is the expression of my cyclical relationship to life and religion as well as my desire to stare into the face of God competing with a conflicting drive to turn away. To stare into the sun is ultimately a self-destructive act, like Icarus flying too high. The destruction of my eyes could be a reaction to divine enlightenment, like Paul, or to unbearable revelation, like Oedipus. The title Tiresias refers to the blind seer who helped Oedipus to discover that he had murdered his father and married his mother (causing him to gouge out his eyes). Tiresias is also the subject of several stories relating to the source of his own blindness, including witnessing Athena bathing and being punished by Hera for impiety.